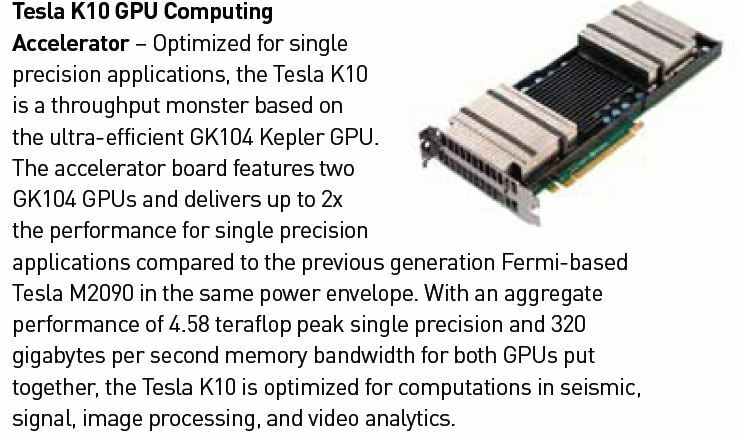 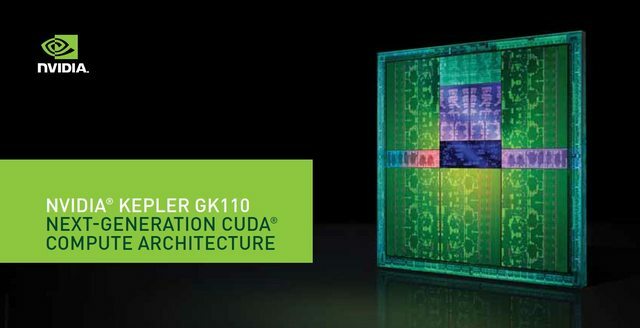 So this is where all the rumors end, GK110 is not GeForce card, it’s brand new Tesla K20 GPU, which is coming in fourth quarter of 2012 – as announced today by NVIDIA during GTC 2012.New chip is built with 7.1 billion transistors. 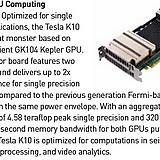 NVIDIA is preparing two Tesla GPUs, one is Tesla K10, based on dual-GK104 chips, which is to be devoted to high efficient computing in oil and gas exploration and defense industry. 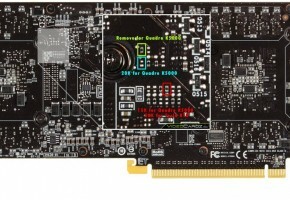 Card is based on dual-GK104 GPUs and has a memory bandwidth of 320 GB/s. 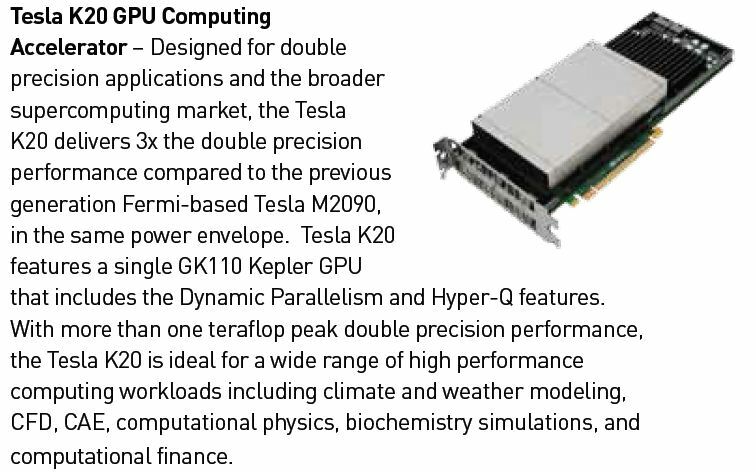 Next is Tesla K20, the GK110 GPU which is coming in Q4 of this year. 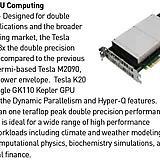 It will deliver three times more double precision performance compared to Fermi architecture-based Tesla cards. 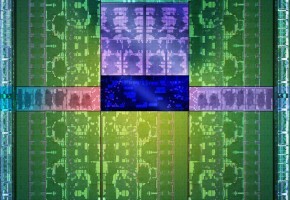 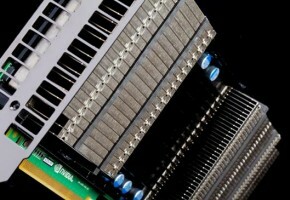 First GK110 GPUs will be incorporated into Titan Supercomputer at the Oak Ridge National Laboratory in Tennessee and the Blue Waters system at the National Center for Supercomputing Applications a the University of Illinois. 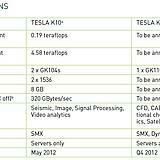 You can check more detailed information here [PDF].